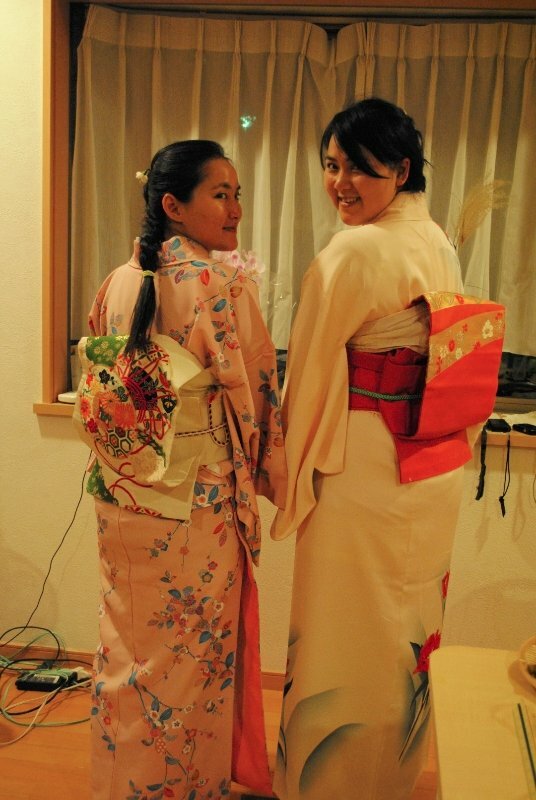 Hair and Makeup are additional fee. 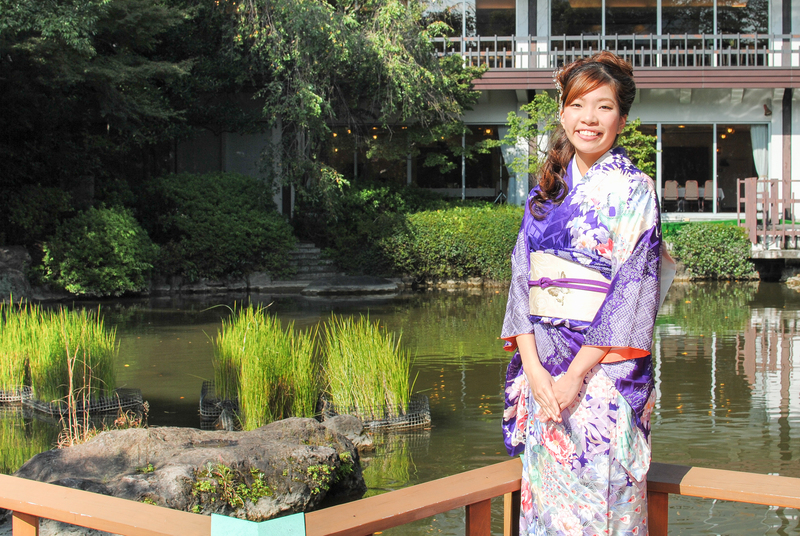 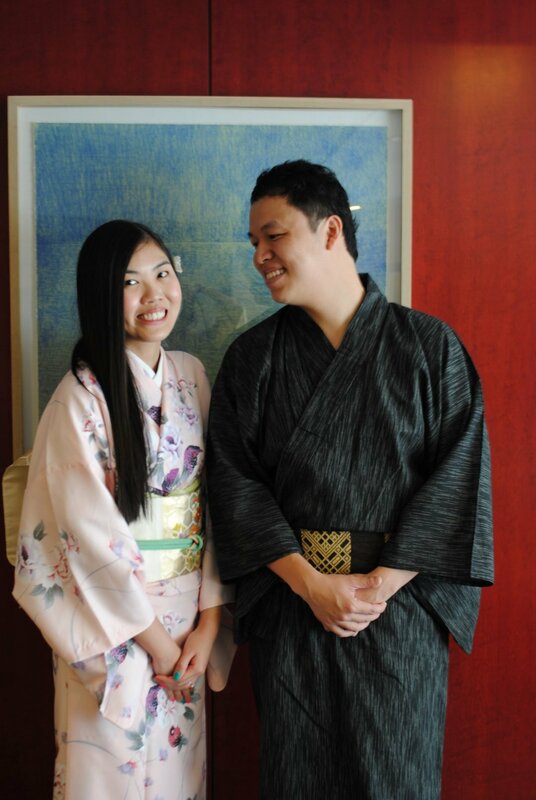 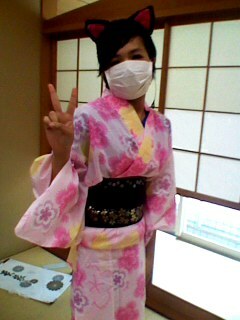 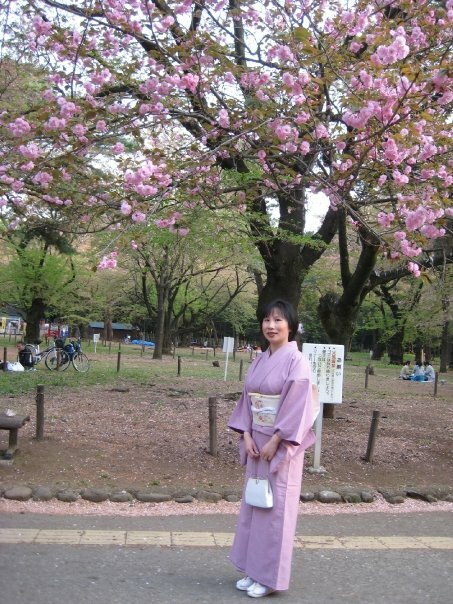 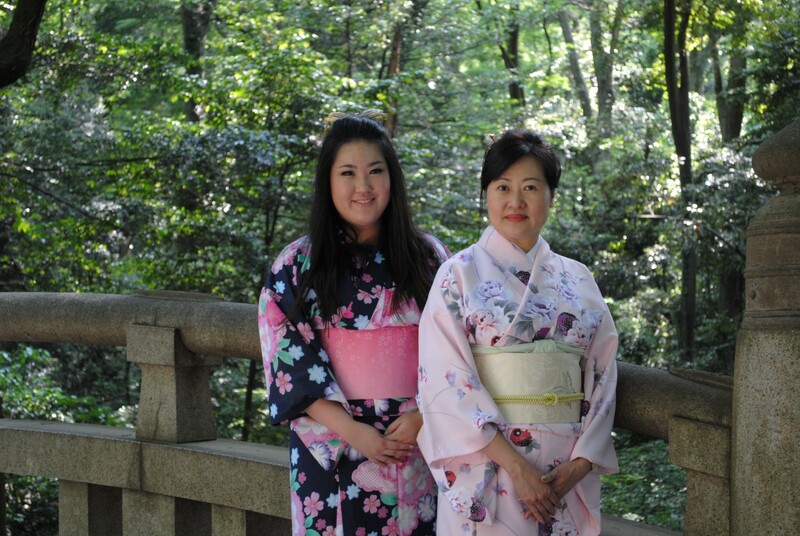 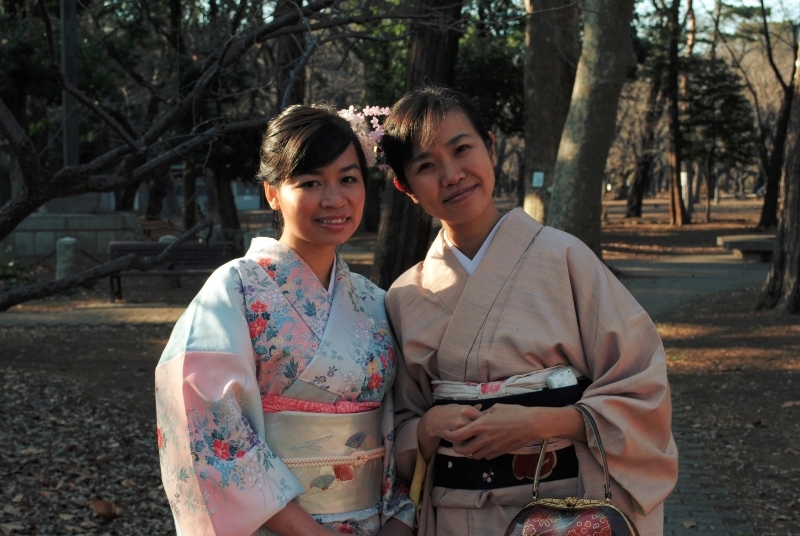 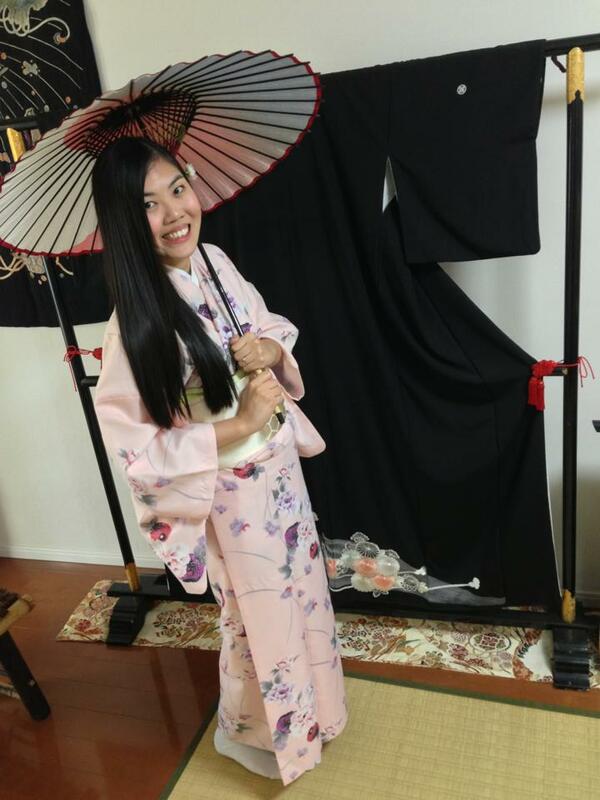 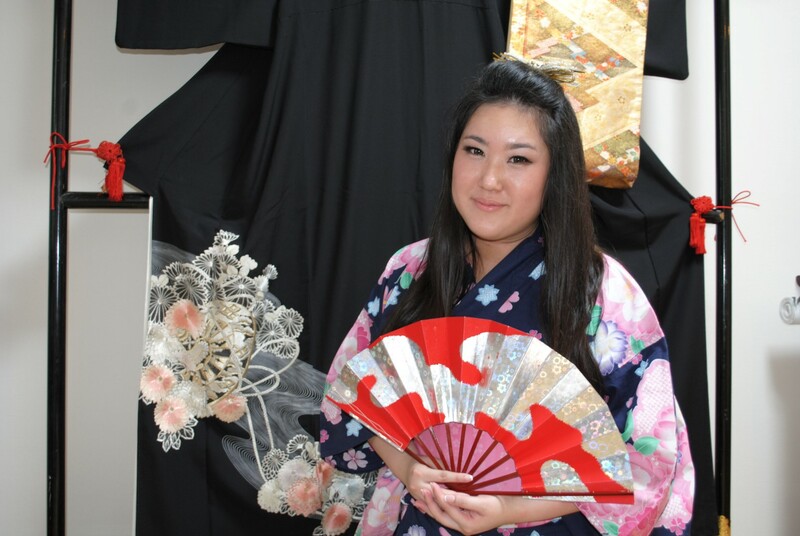 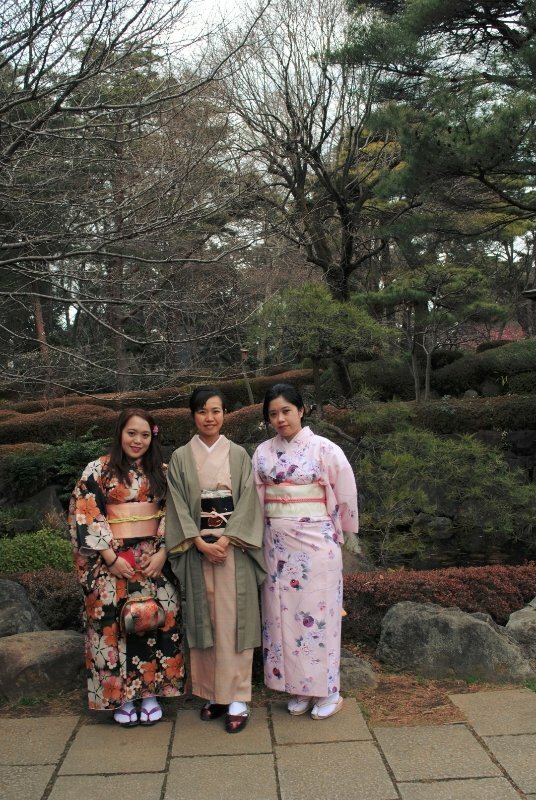 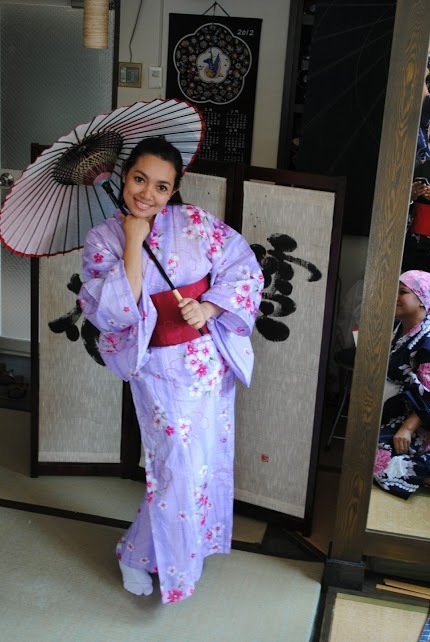 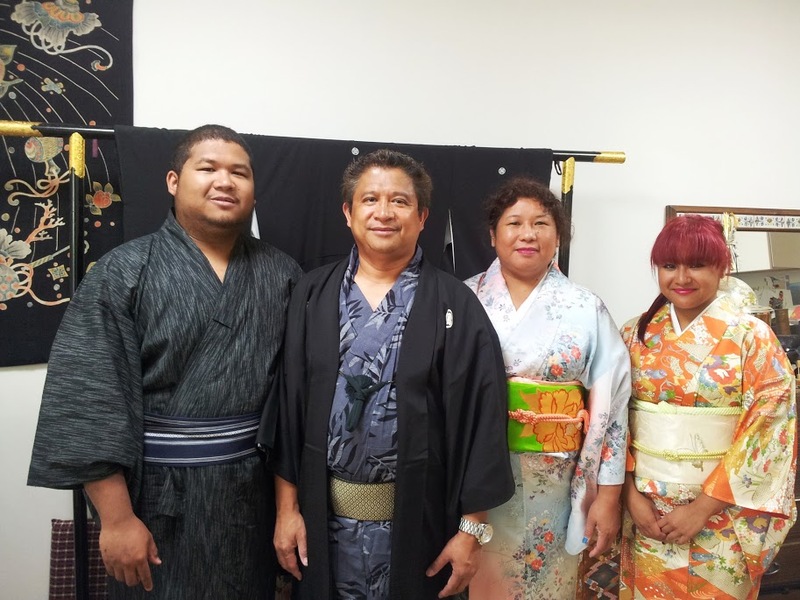 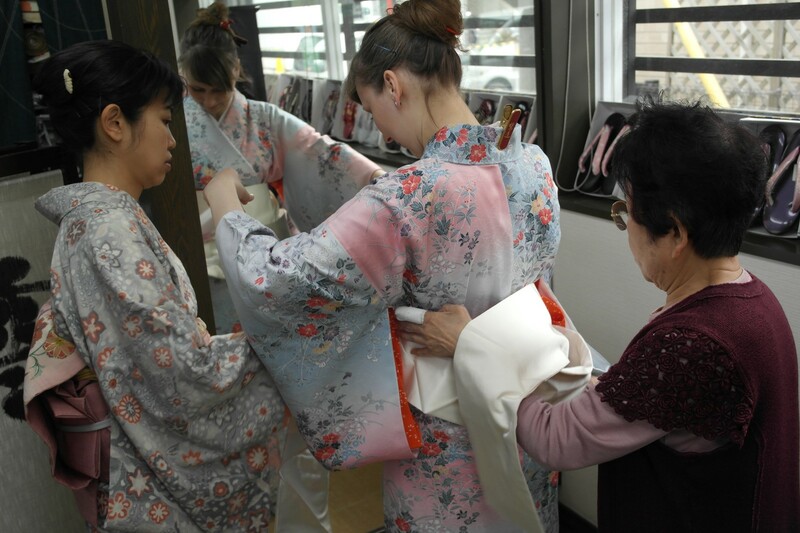 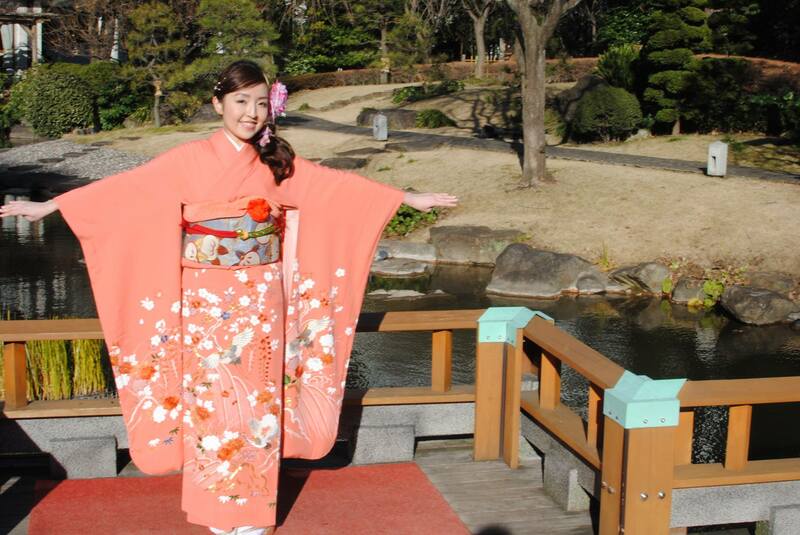 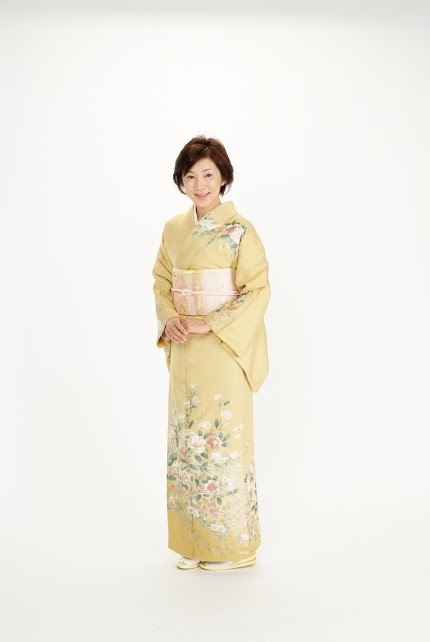 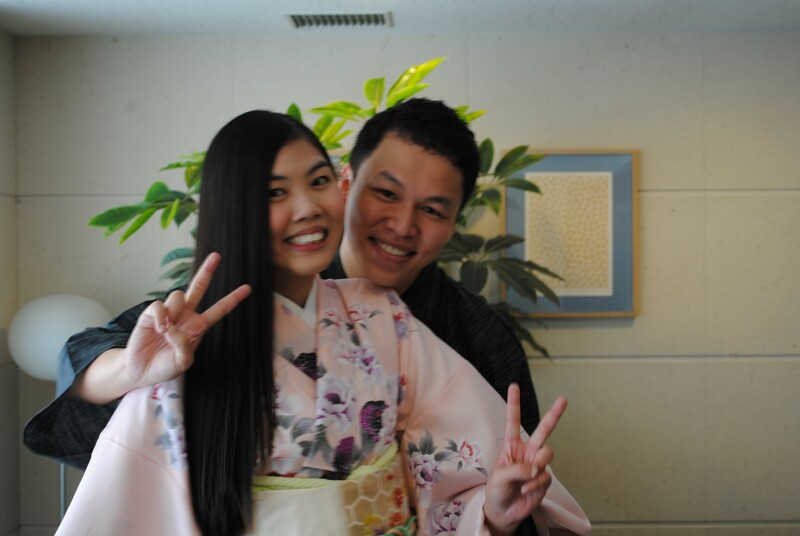 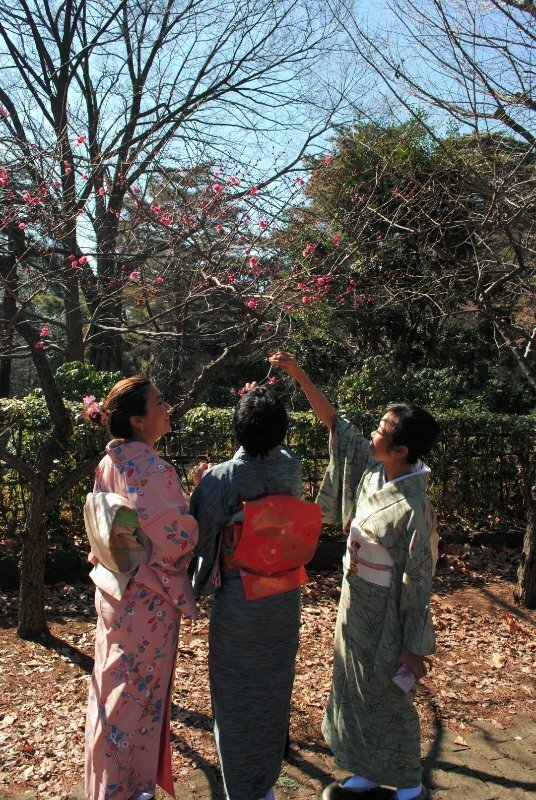 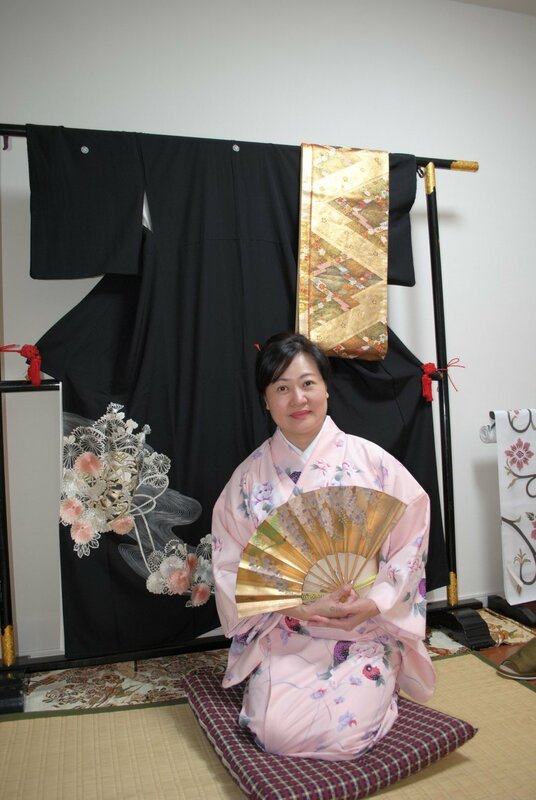 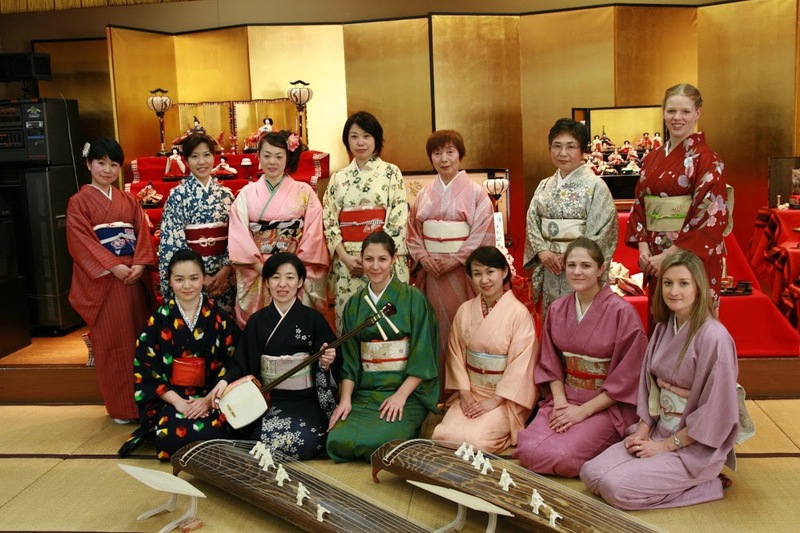 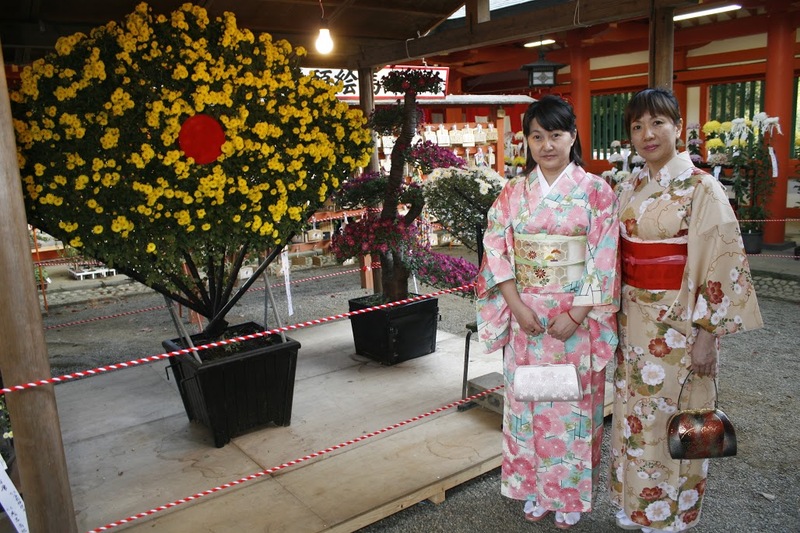 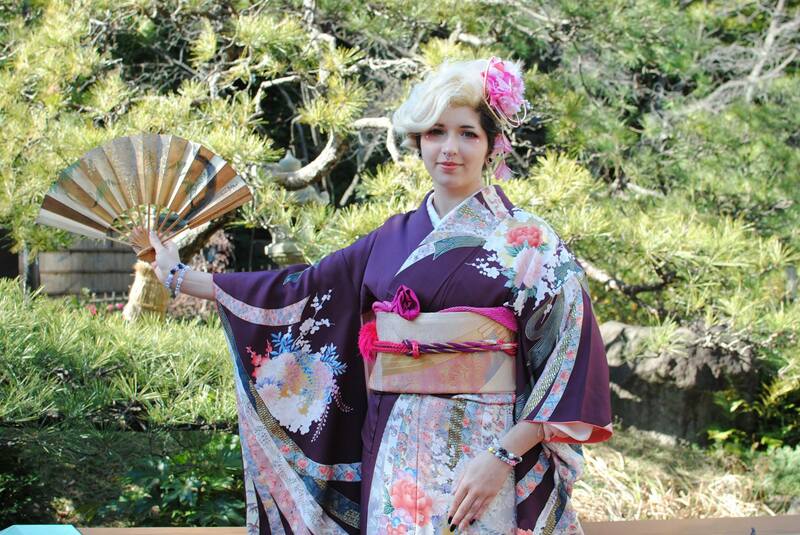 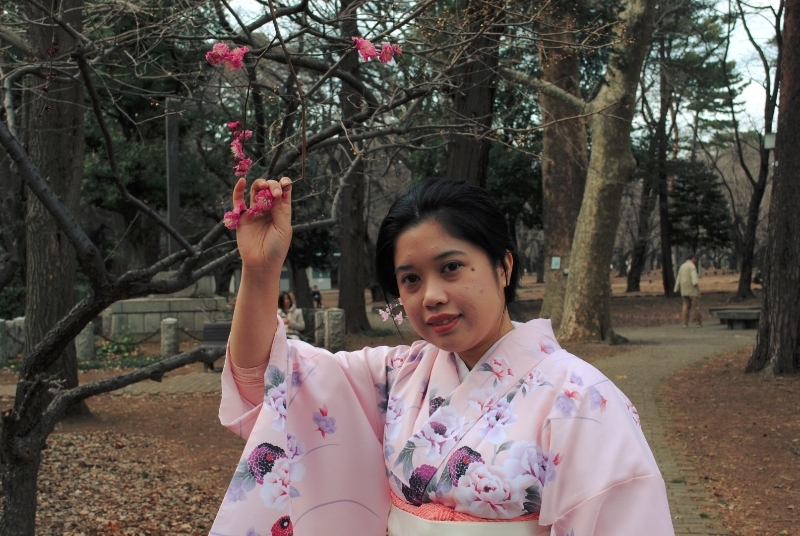 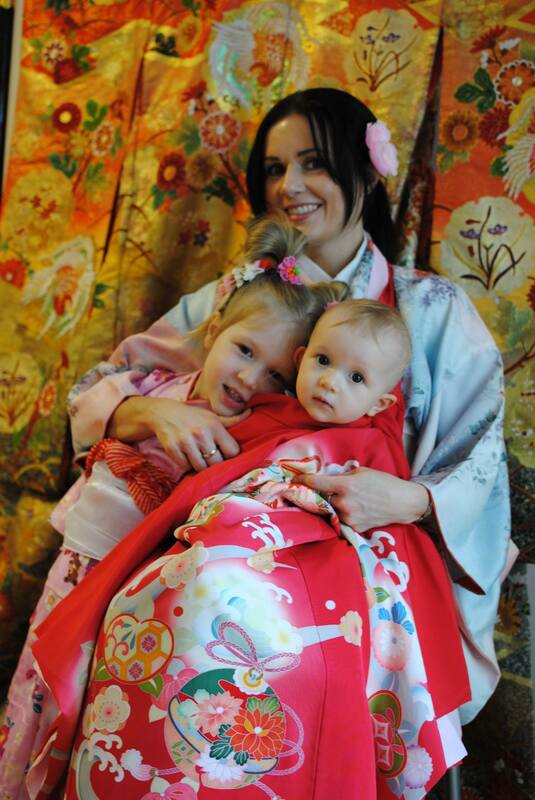 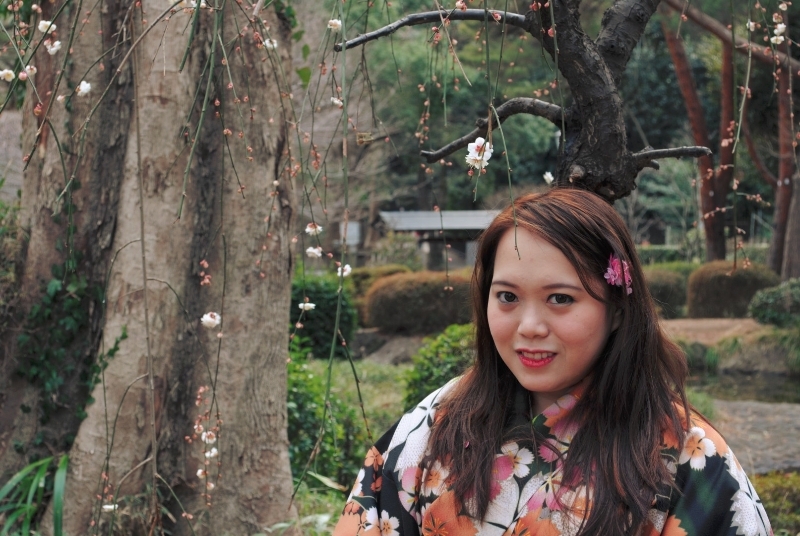 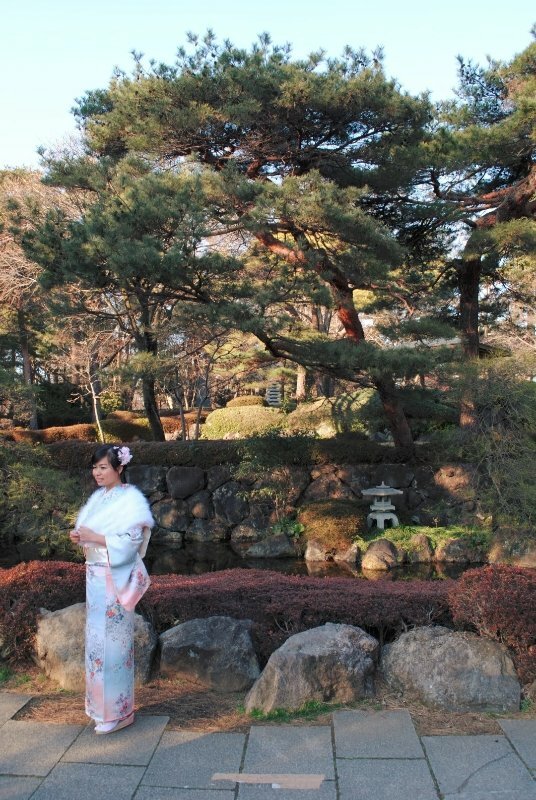 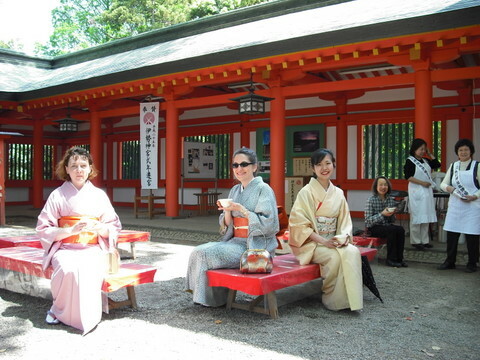 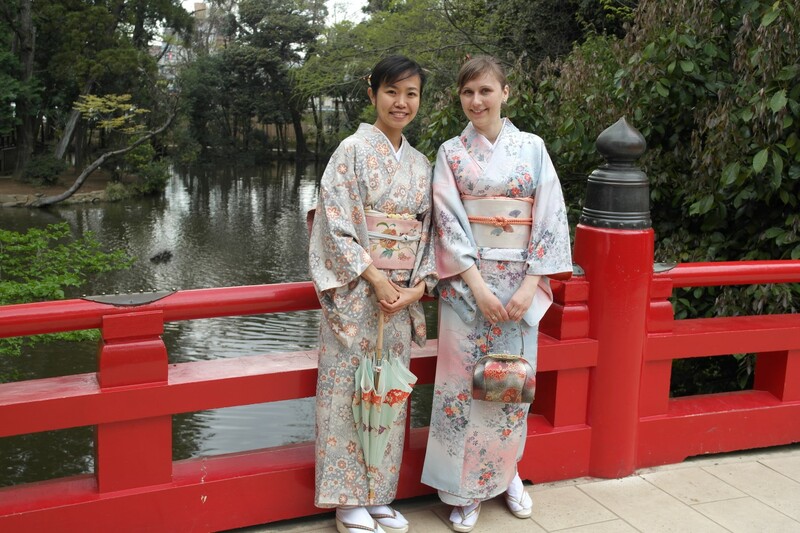 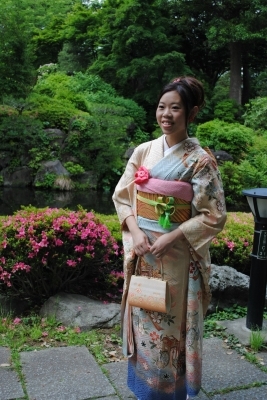 *Furisode rental includes Hair and Makeup by professional. 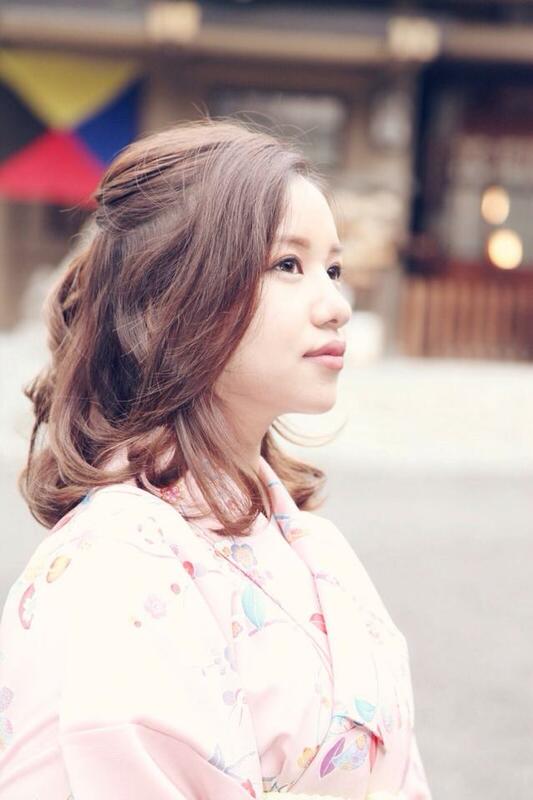 If you like to have hair and makeup supporting by professional, our shop arrange a profecinal parson. 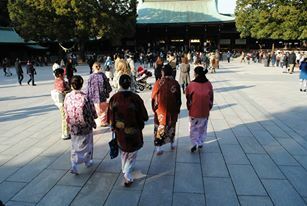 If you are member of two group, you need twice time and price. 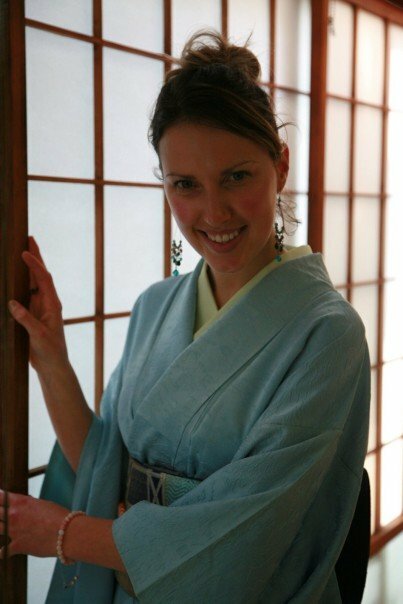 Also it is nice to do just make your hair up by yourself! 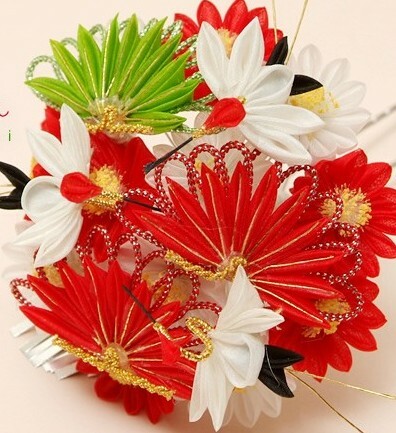 There is no extra charge for the use of our hair accessories. 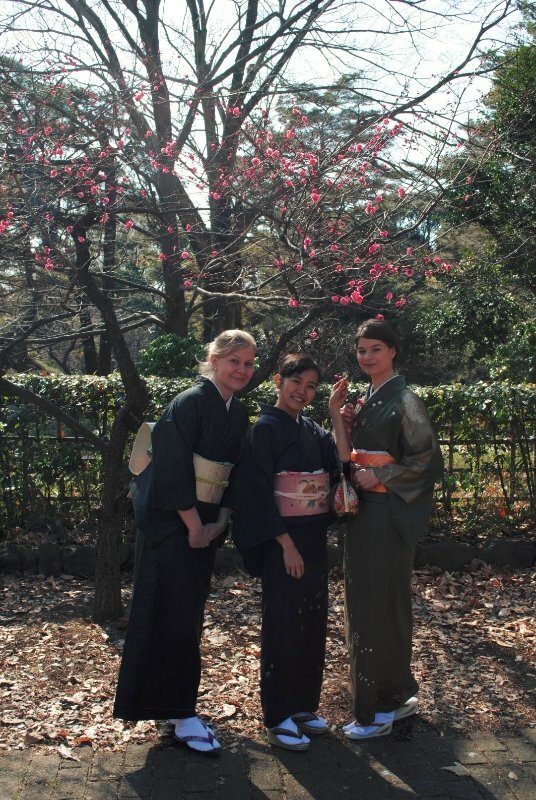 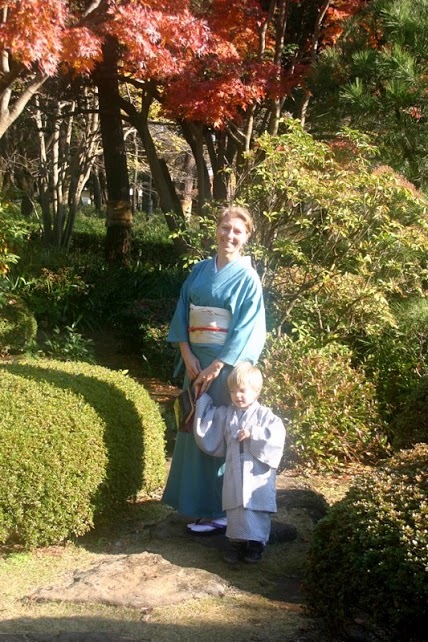 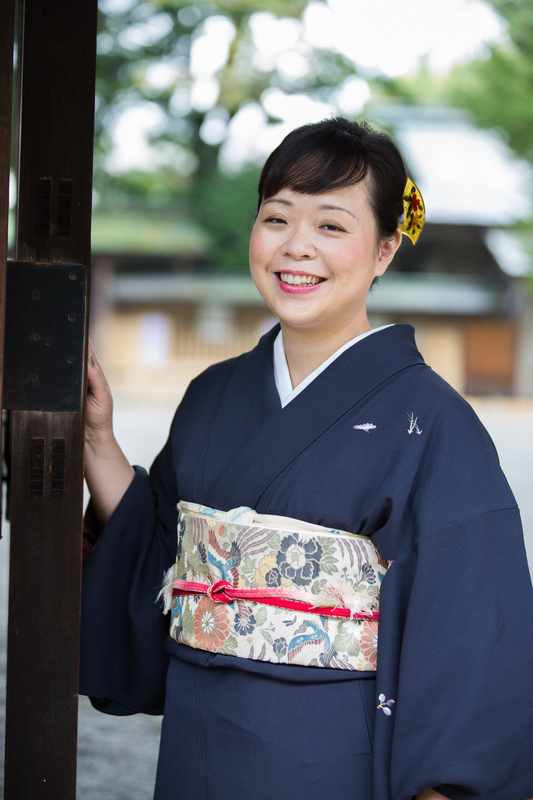 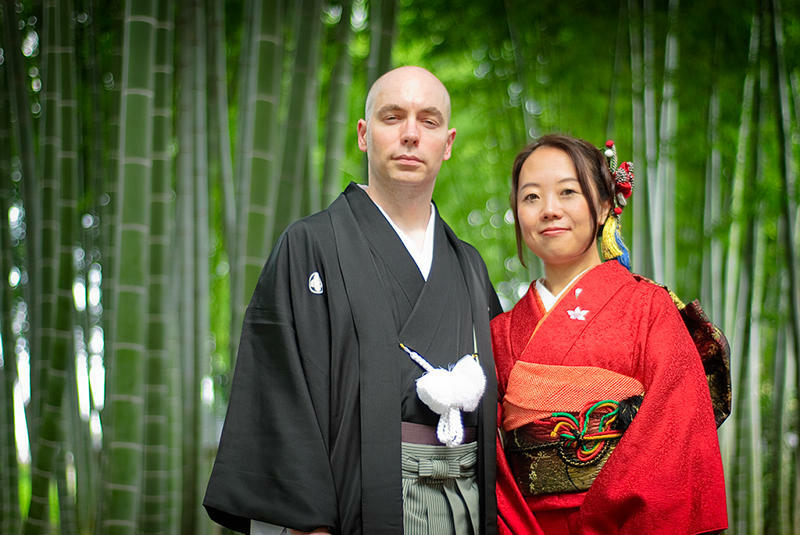 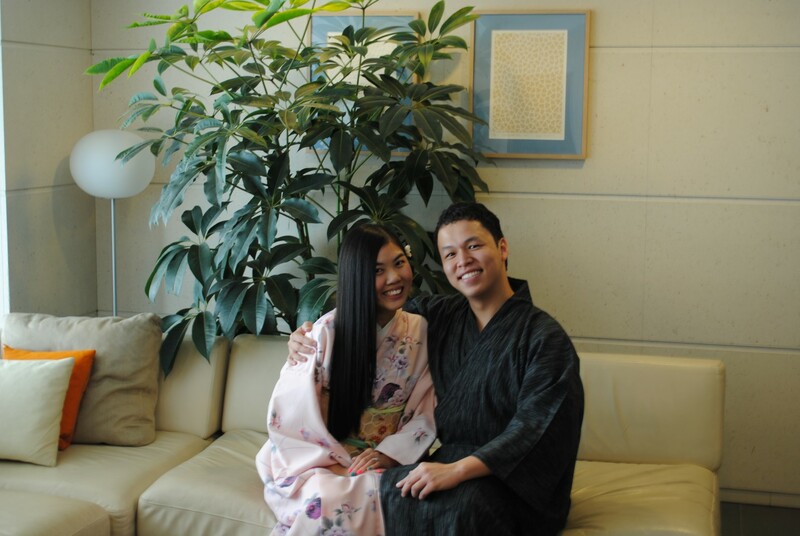 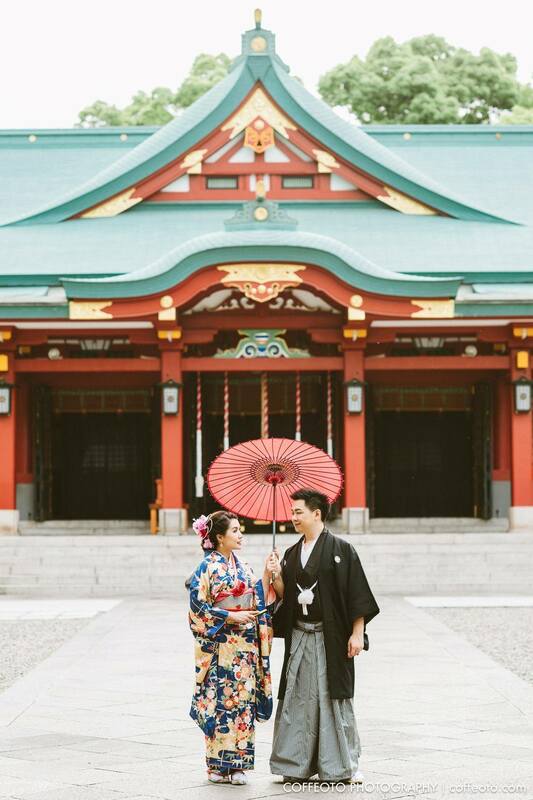 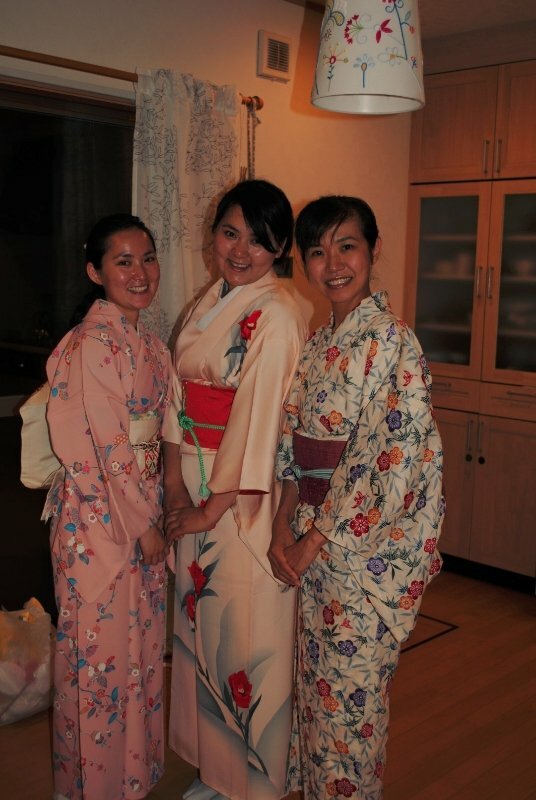 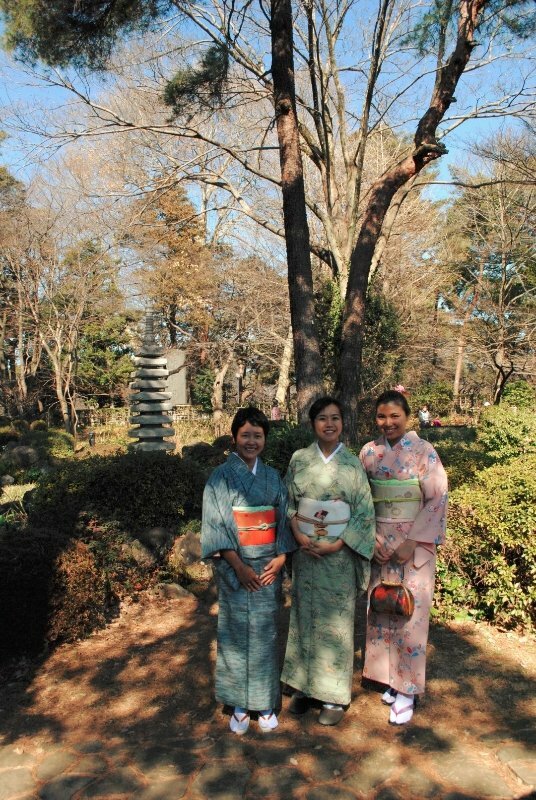 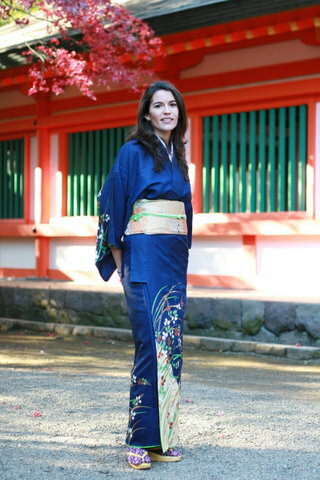 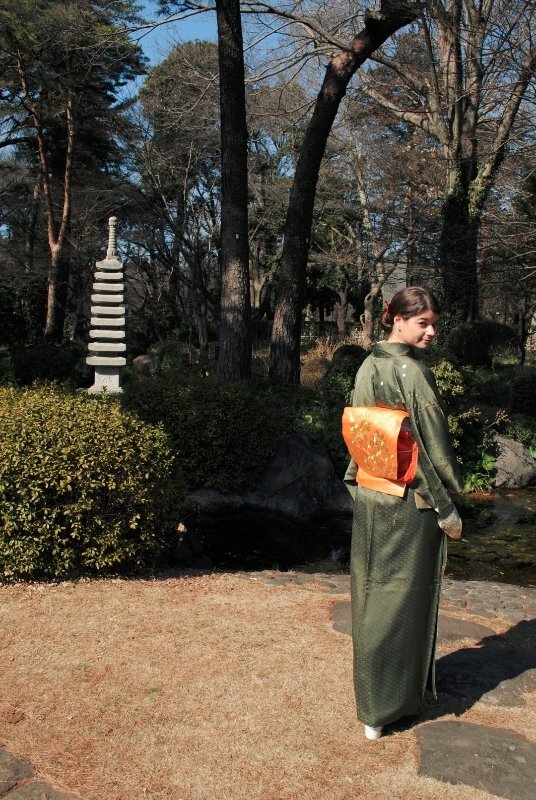 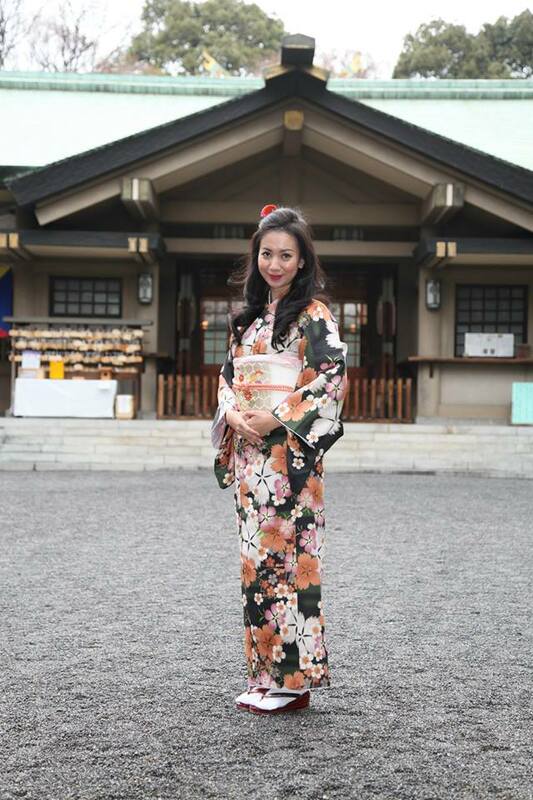 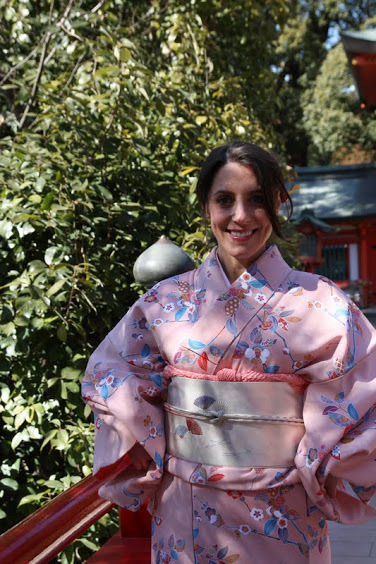 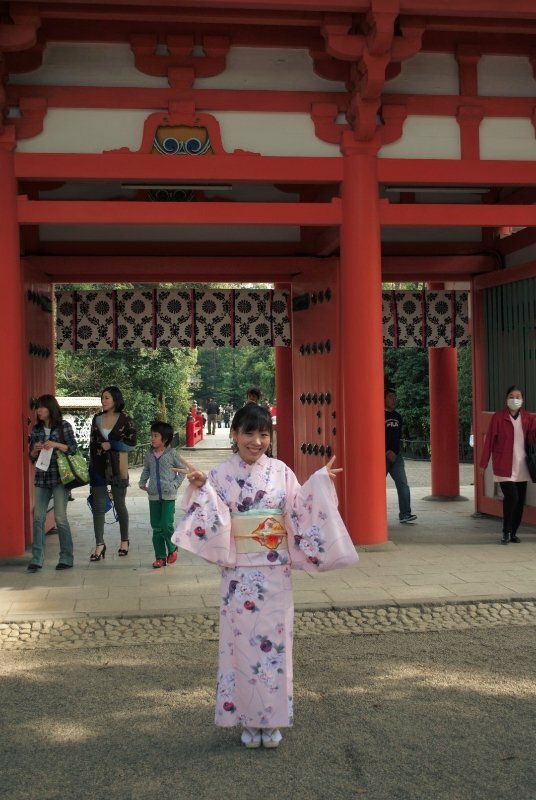 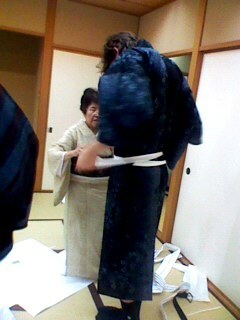 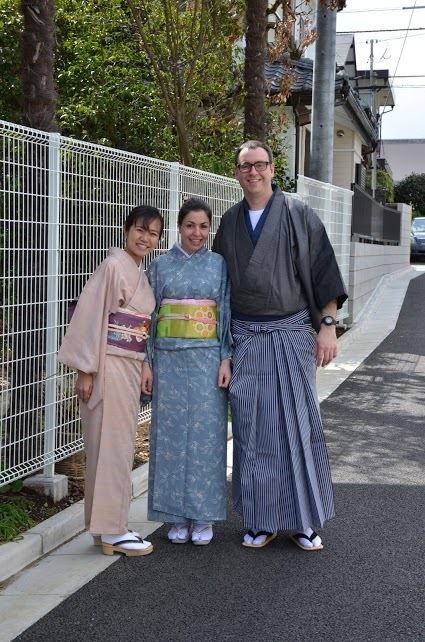 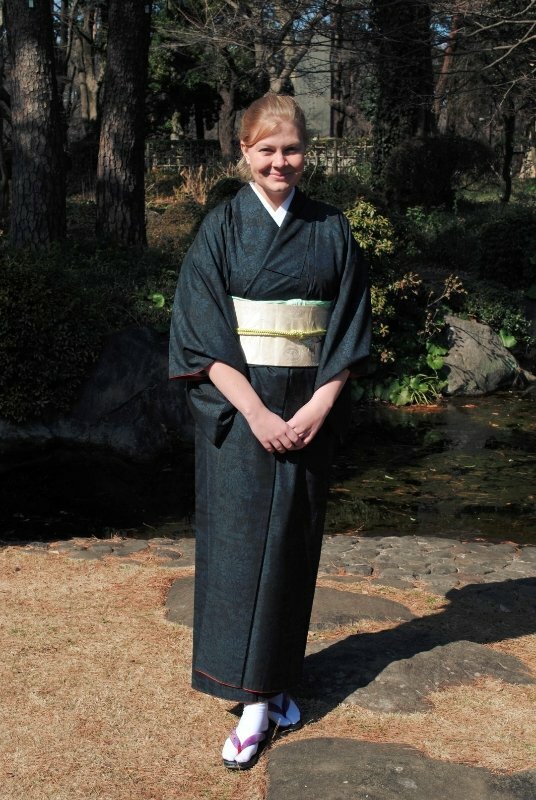 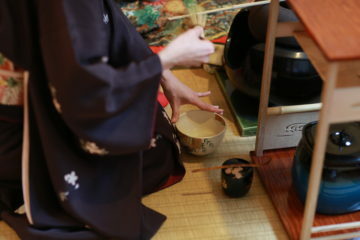 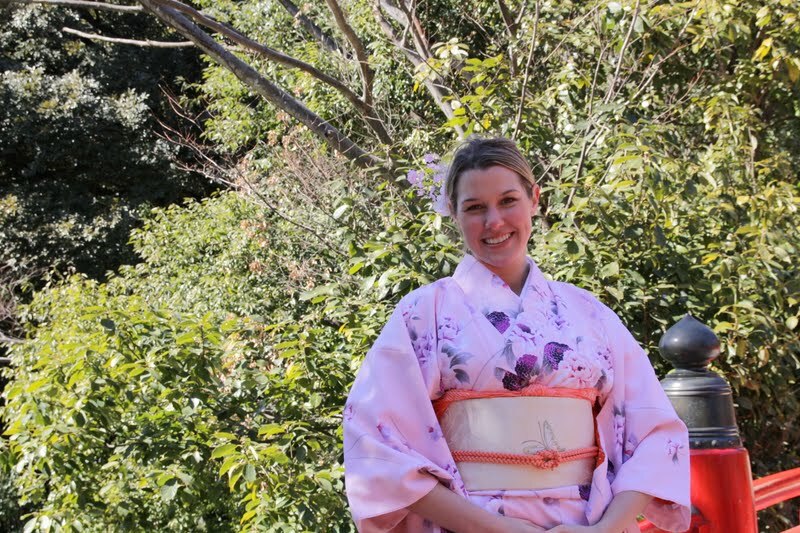 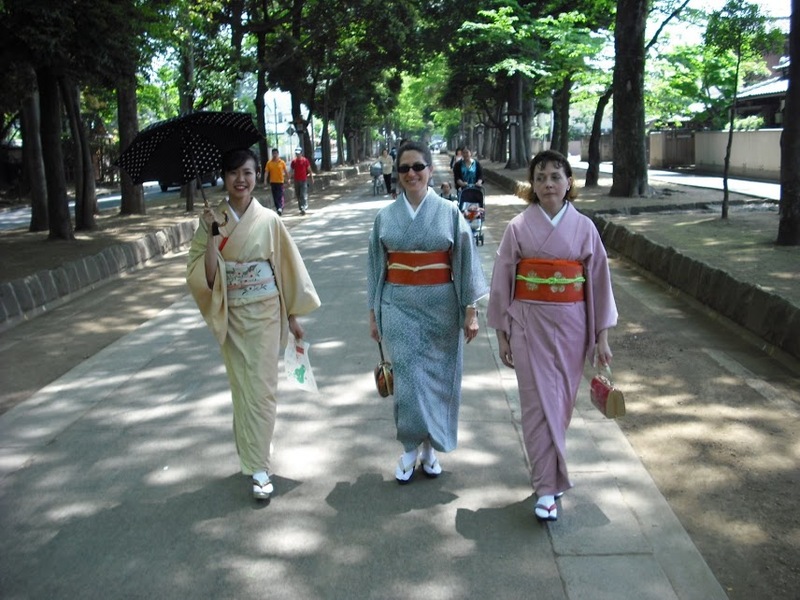 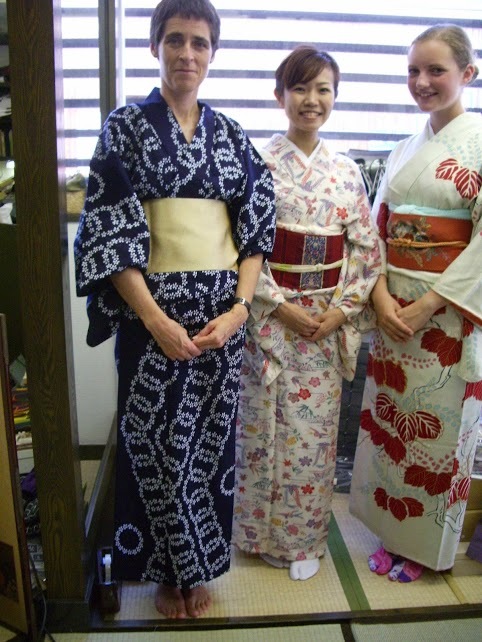 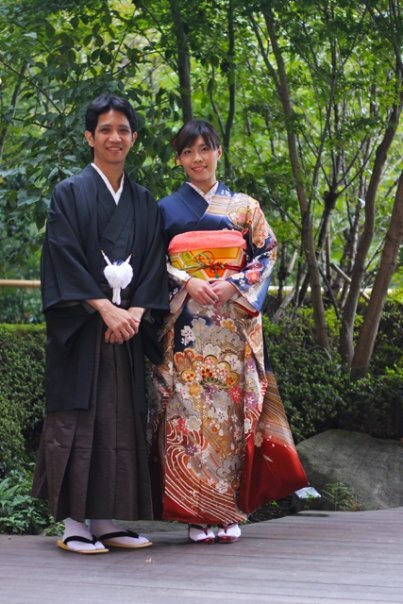 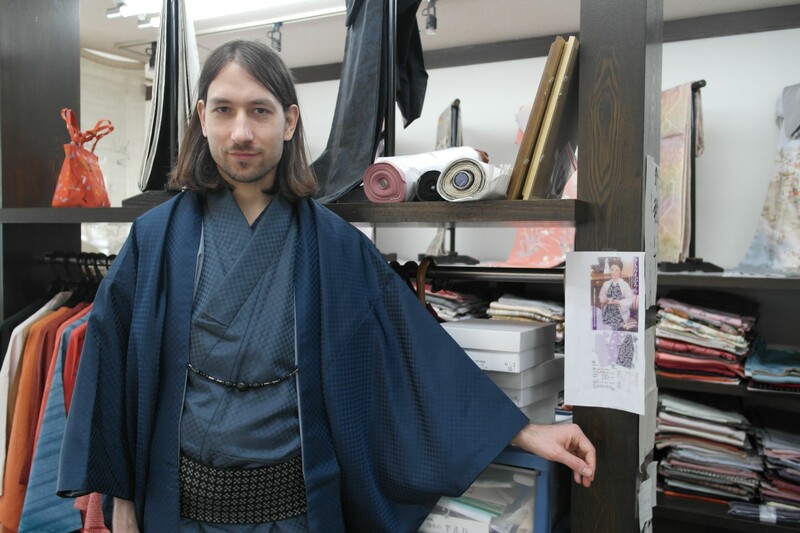 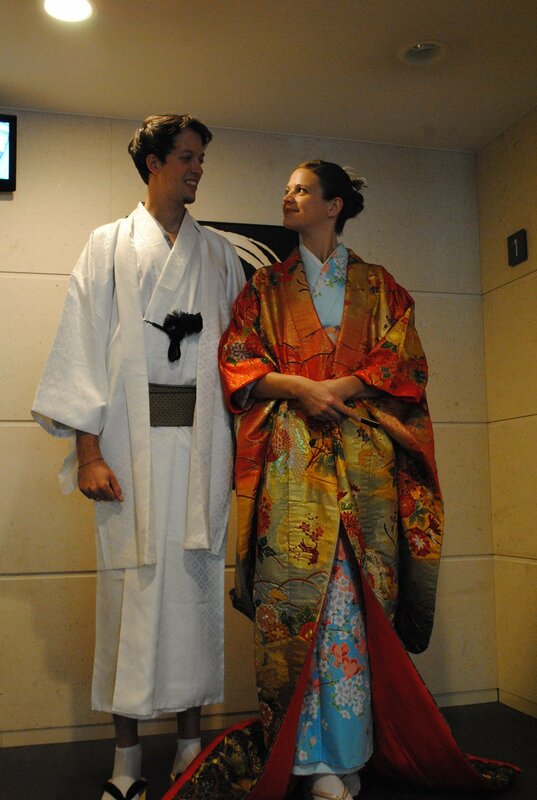 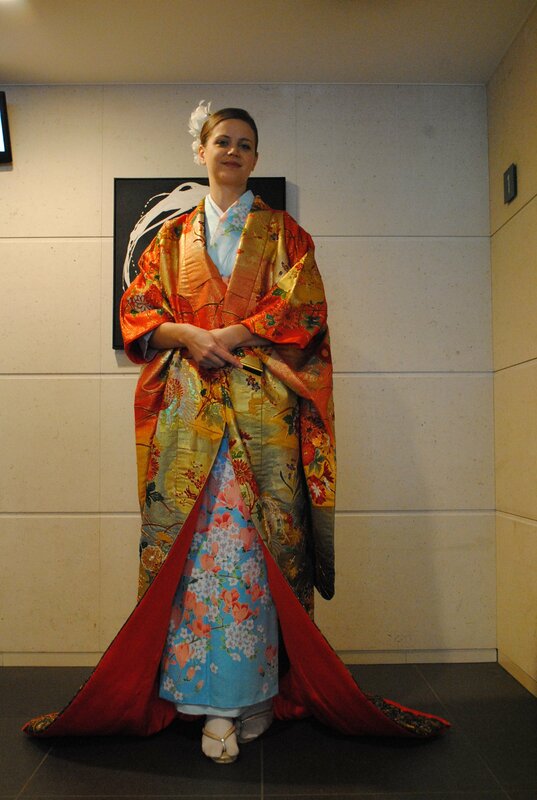 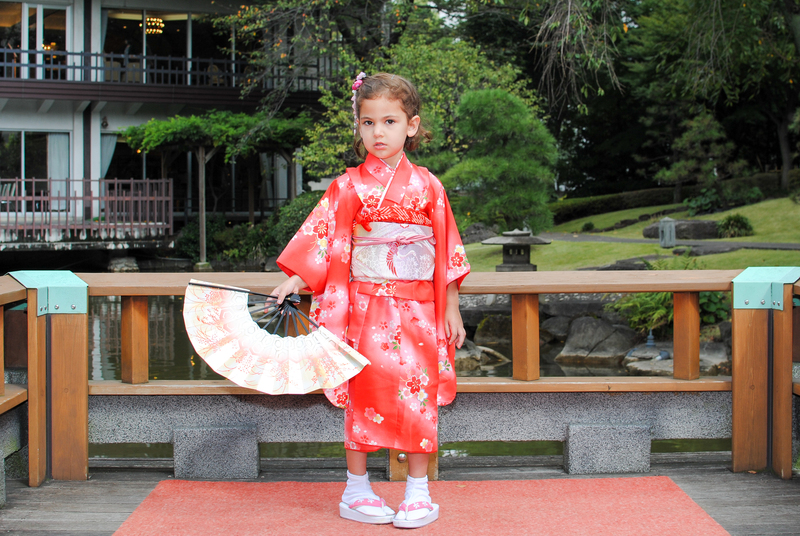 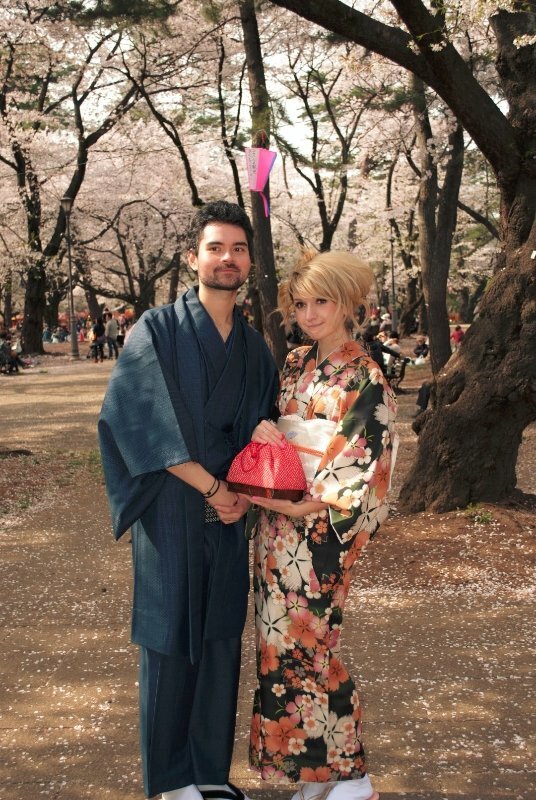 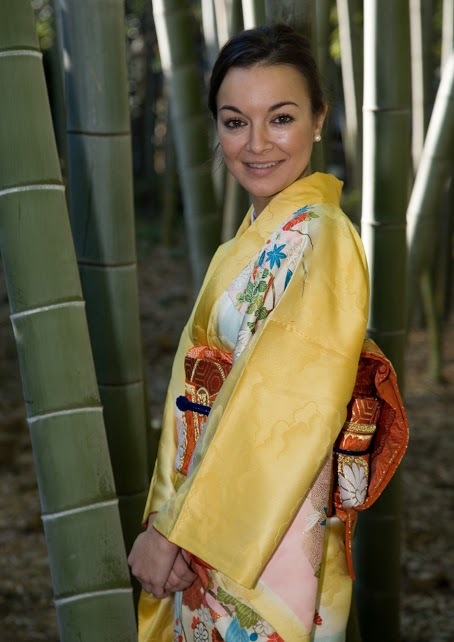 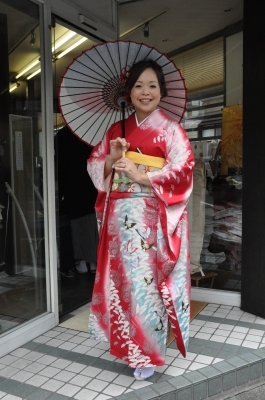 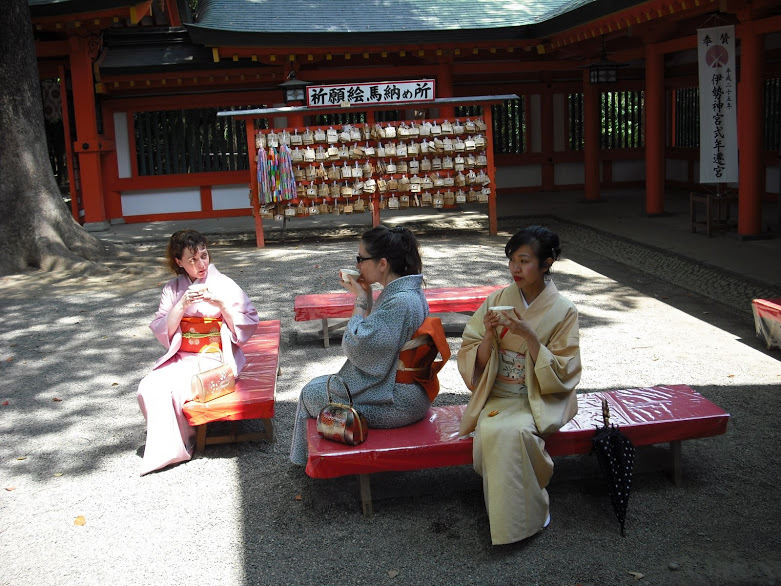 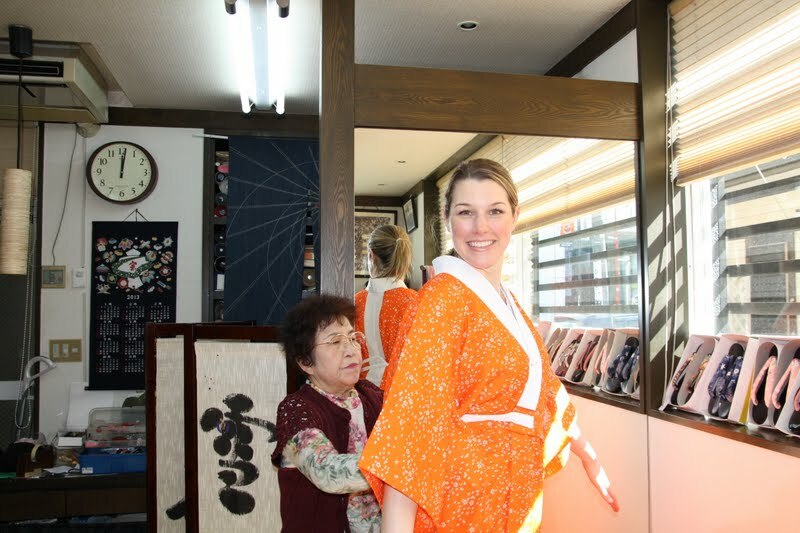 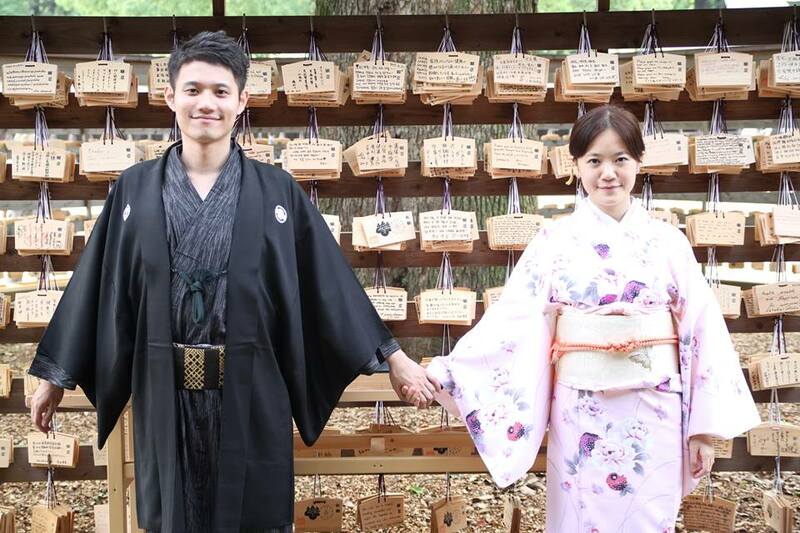 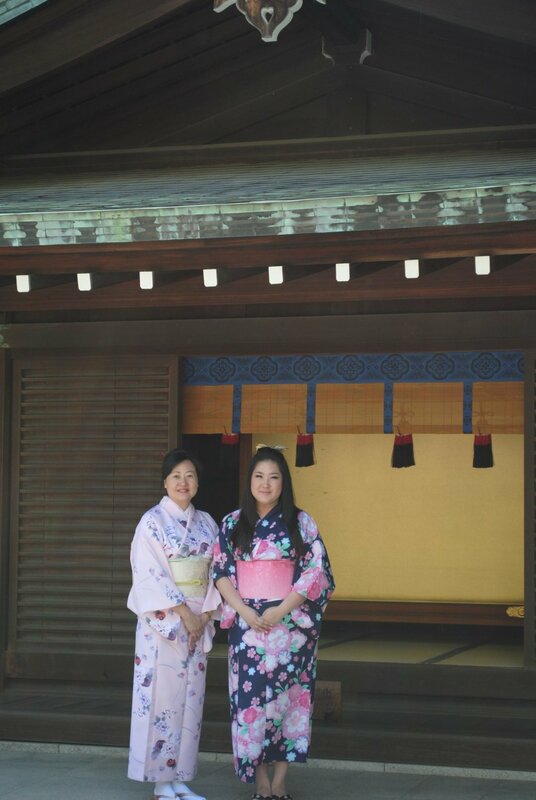 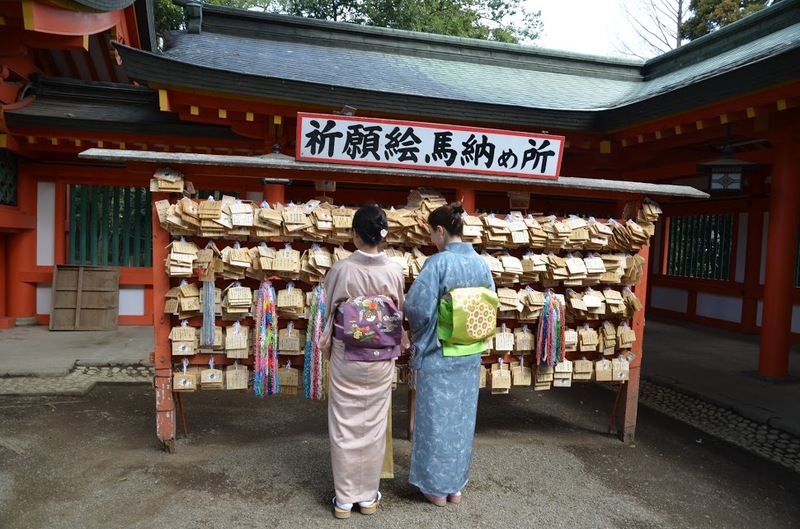 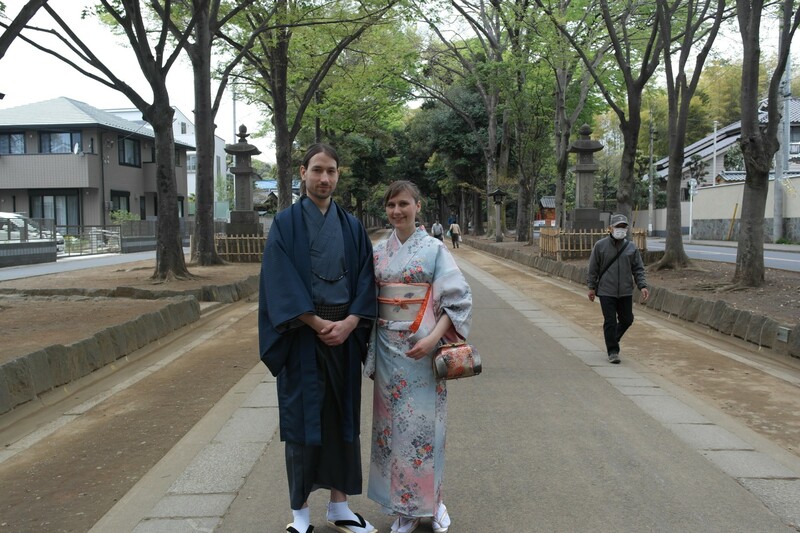 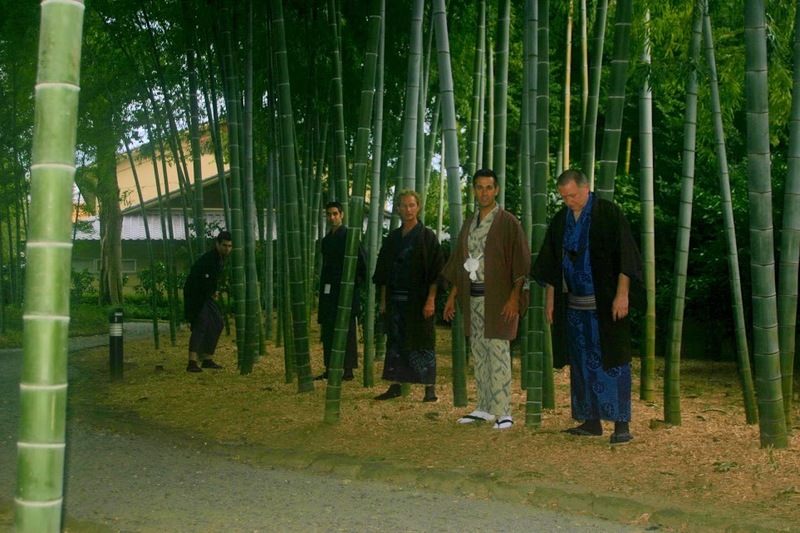 Since we normally rent casual Kimono, I trust you don’t need special hair and makeup. 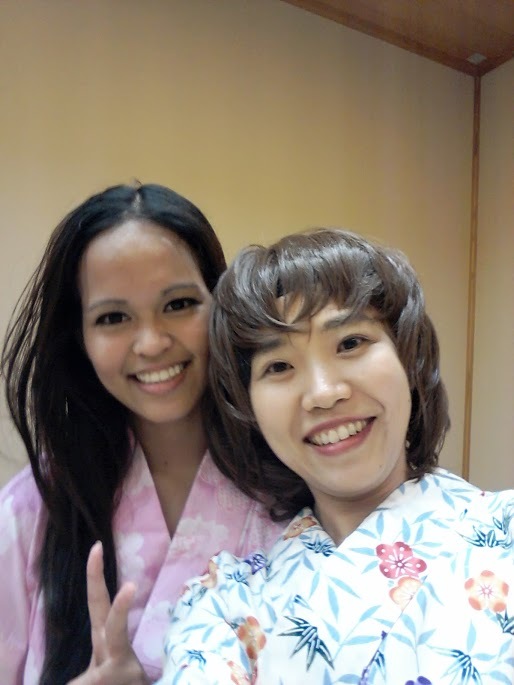 Our customers did it by themselves and I put hair accessory (you can see the gallery). 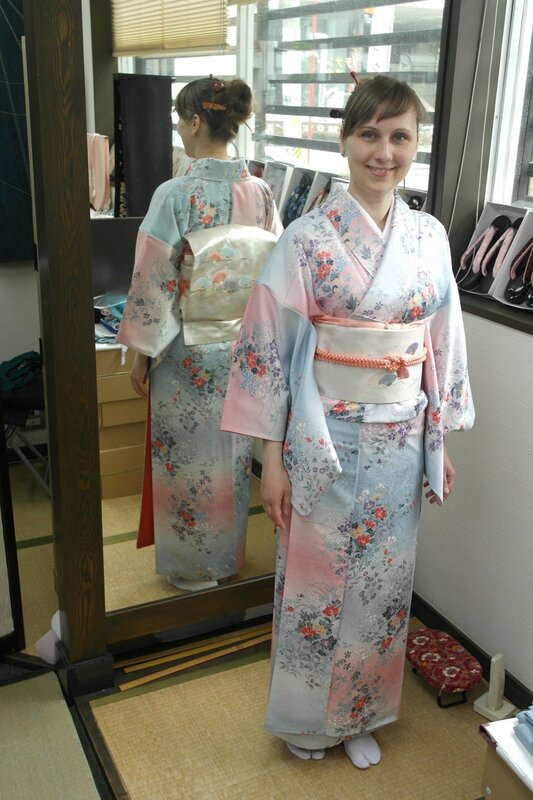 They satisfied with it and looks great!